We have a wide selection of professional stuntmen ready for your next project. They are trained in being on fire, precision driving, physical challenges, stagefighting and more. Let us know what you need, and we’ll be more than happy to help you. Beside our stuntmen, who are available to support your production with any guidance or stuntwork, we also have a range of stunt equipment for rent or purchase. Most stunt gear, though, require professional guidance. 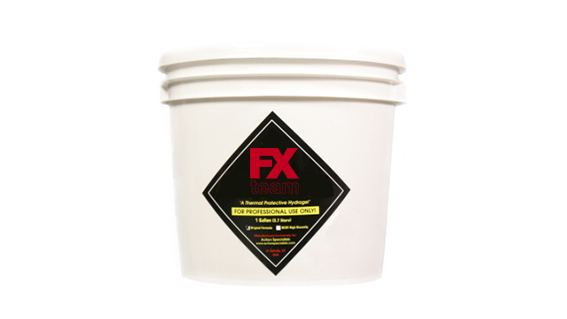 Protective thermal gel to use in body burn. Only to be used by professionals. 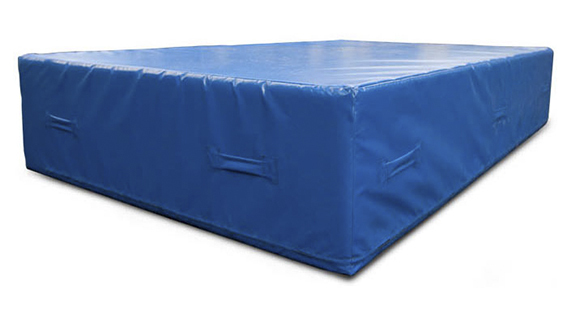 Our various selection of stunt mats consist of high quality foam and are designed to perform better than standard gymnastics pads. 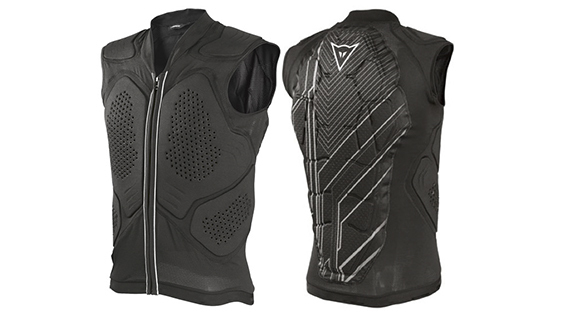 We have a wide selection of body armor, which ensures protection and comfort in all conditions.